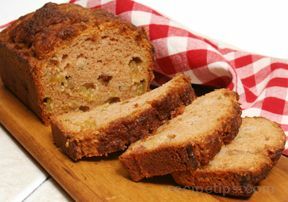 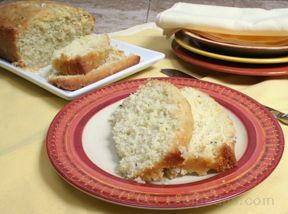 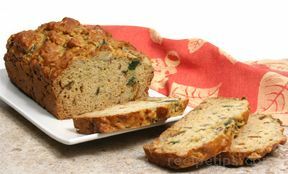 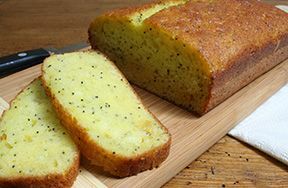 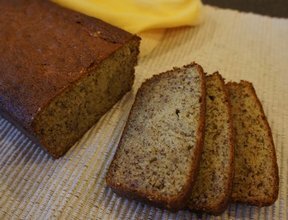 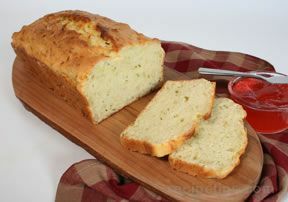 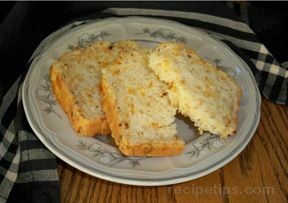 A sweet quick bread that is sure to please. 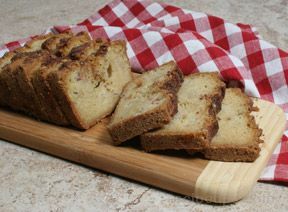 With a stripe of cinnamon and sugar running through the bread, it'll bring back childhood memories of cinnamon toast. 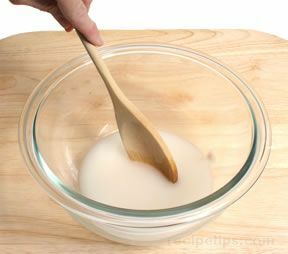 Cream shortening and add sugar and beat well. 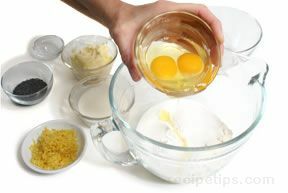 Beat in eggs 1 at a time. 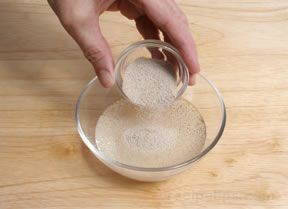 Mix 3 T cinnamon and 3 T sugar together. 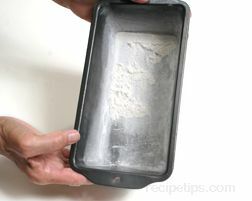 Put batter in 2 loaf pans. 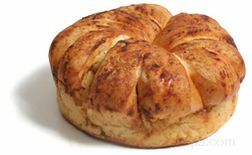 Layer batter then cinnamon & sugar. 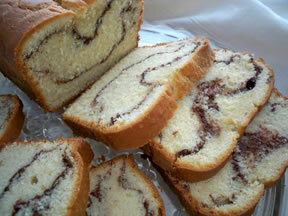 Start with batter and end with batter, Take a knife and zig zag in dough. 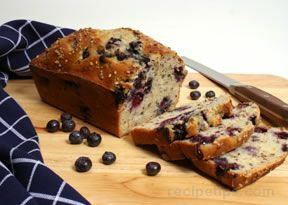 Let set for 20 minutes 350° for 45 to 50 minutes. 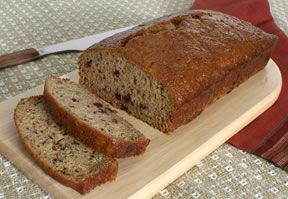 "This cinnamon bread was pretty easy to make, even for me! 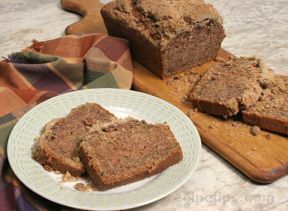 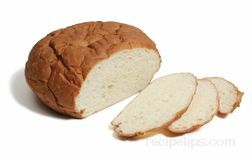 It was good but I would like more cinnamon & sugar in it so next time I would increase that and maybe make another layer."